During the week this week I updated TorbayFishing.Com to be more responsive. The pages already scaled for mobiles and tablets but I wanted the whole page to scale seamlessly for desktop browsers, no matter the screen-size. I switched the CSS rules for the structure to percentages, tested it across all browsers and uploaded it once I was happy it was working across the board. Google analytics shows the hits are the same but the revenue from Adsense dropped by a whopping 82%. The ads are responsive so that wasn’t the issue. More people could see all the content and yet the revenue plummeted. I’ve had to switch back to the old version today and I’ll be setting up a A/B test on webmaster tools next week to see if I can track down the issue. Sometimes doing the right thing can have huge consequences. 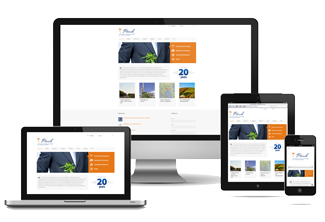 On the 21st April 2015 Google announced that, for mobile users, they will start giving preference to the ranking positions of websites based on whether the sites were mobile friendly or not. I’ve been working several websites over the last few weeks to bring them inline with Google’s mobile changes which came into force on the 21st April. 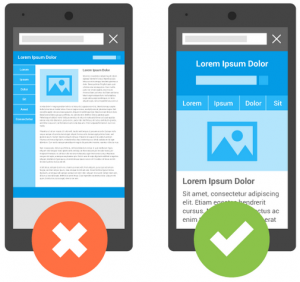 From that date Google will start giving preference to mobile-friendly websites on all mobile searches. Although some of the websites I have created look fairly complex they all have simplistic structures which enables them to be easily updated, or in this case, have a responsive design with little extra work. Google do have a mobile test tool so you can check to see if your website already passes. If you have a website and you need help or advice then please contact me. 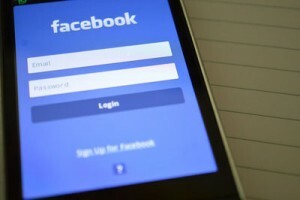 On Monday you may have noticed a video icon at the top right on your screen on Facebook. This free video calling service is competing against the likes of Skype and FaceTime. With 600 million users on Facebook’s messenger the pressure is heating up against its competitors. Do you often sit there staring at a blank screen, wondering where to start on a new web site? One of the hardest things for a designer is knowing how it will look and where to put the content. 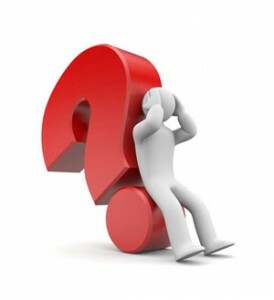 The solution is in the questions you ask the client at the initial meeting. Get this wrong or don’t bother doing it and the whole process becomes a lot harder.